Natural gas, electric, water and wastewater utilities pose many risks for your work-alone employees. Electrical engineers and maintenance personnel often work alone for extended periods of time at treatment plants, outdoor pumps and high-voltage substations that can be hazardous. Employees work with machinery, chemicals, toxic gases and other dangers on a daily basis. Here we explore nine incidents you should not overlook in the utilities industry. According to Electrical Safety Foundation International (ESFI), electrical-related incidents are the No. 1 cause of workplace fatalities in this industry. A study published by the National Safety Council in the United States reports hundreds of workplace fatalities and thousands of injuries occur each year due to electrical hazards alone. Multiple incidents also occur across water and natural gas sectors, often resulting with workers on disability. Sometimes, these incidents are fatal. 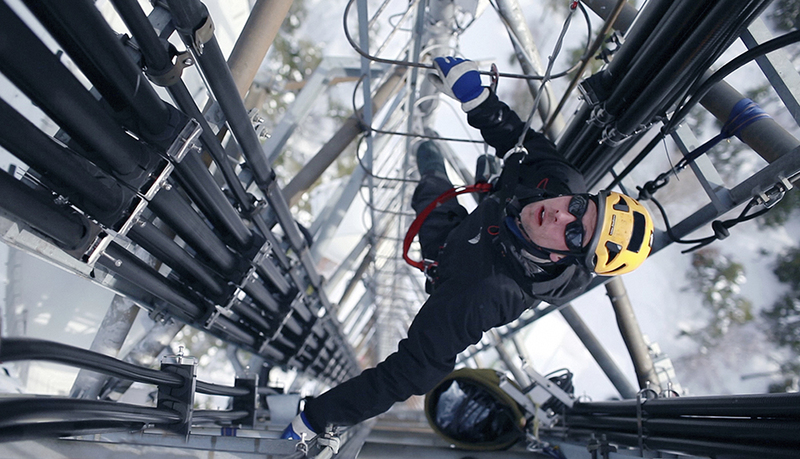 The Canadian Centre of Occupational Health and Safety (CCOHS) reports that more than 42,000 workers are injured annually due to fall accidents. Meanwhile, the U.S. Department of Labor’s Bureau of Labor Statistics reports 247,120 non-fatal cases involving falls, slips and trips in 2014 and nearly 800 fatalities in 2014, up from previous years. The Centers for Disease Control and Prevention identifies heat stress symptoms and environments. Your employees are familiar with working long shifts, in fast-paced environments where physical strain, overexertion and fatigue commonly contribute to workplace accidents and injuries. Mitigating exhaustion with regular breaks, mixing up the routine and implementing formal processes and procedures can reduce the risk of employees suffering from fatigue. Mistakes and carelessness can lead to injuries and even fatalities. Clear safety procedures, regular communication and the right safety equipment can help alleviate this. 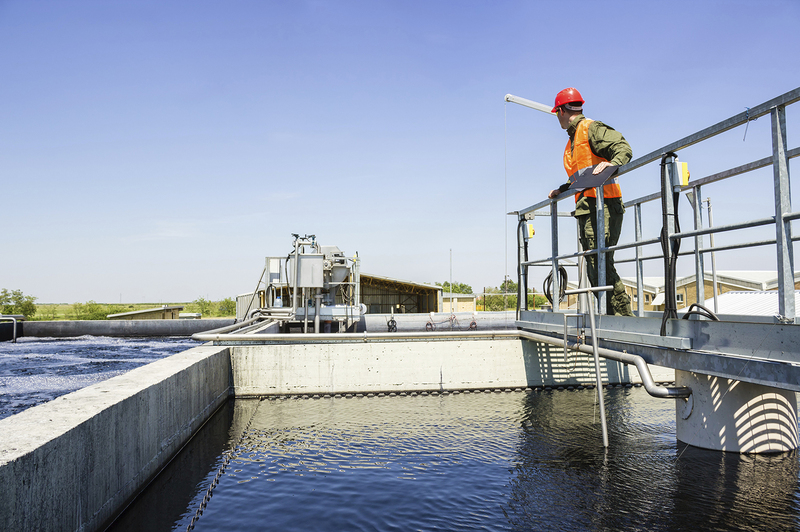 According to Work Safe Alberta, water and wastewater personnel must be cautious when working with sewage. Employers must ensure their personnel—specifically your lone workers—take the appropriate safety measures when working with sewage. Regardless of where an employee is driving—whether it’s on a long stretch of highway or between sites—drivers of all types of transportation can be challenged by heavy loads, inclement weather, other drivers, bicyclists and pedestrians. Long shifts and physically challenging duties—like heavy lifting and hazardous working environments—contribute to employee fatigue. The U.S. Department of Transportation reported fatalities rose to nearly 4,000 in 2013, and included truckers, occupants in vehicles that collided with large transport trucks and pedestrians. More than 32,000 highway deaths for all types of vehicles were also reported the same year. Does your business have an emergency response protocol? Has it been updated lately and how is it triggered? Are you still using a check-in process and not made the jump to safety monitoring technology? Do you have a work-alone policy? Should the unexpected can occur, you need to be confident that you’ve implemented the policies and processes required to keep your lone workers safe. Your team must be able—at all times—to manage the most rapid emergency response possible. Your program must be seamless, clear, concise, communicated and measured. It must ensure that if an injury, health incident or assault occurs, your monitoring program efficiently pinpoints your crewmembers’ precise location—indoors and outdoors— and directs a prompt emergency response. Do you have the right procedures in place to send an emergency response to your utility and public works personnel when an incident occurs? 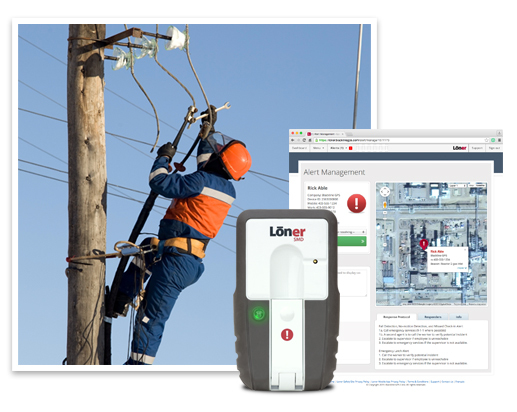 Find out now—let’s talk about how we can help elevate your current safety monitoring program. Connect with us today.